New to our product line are Loop Packs. 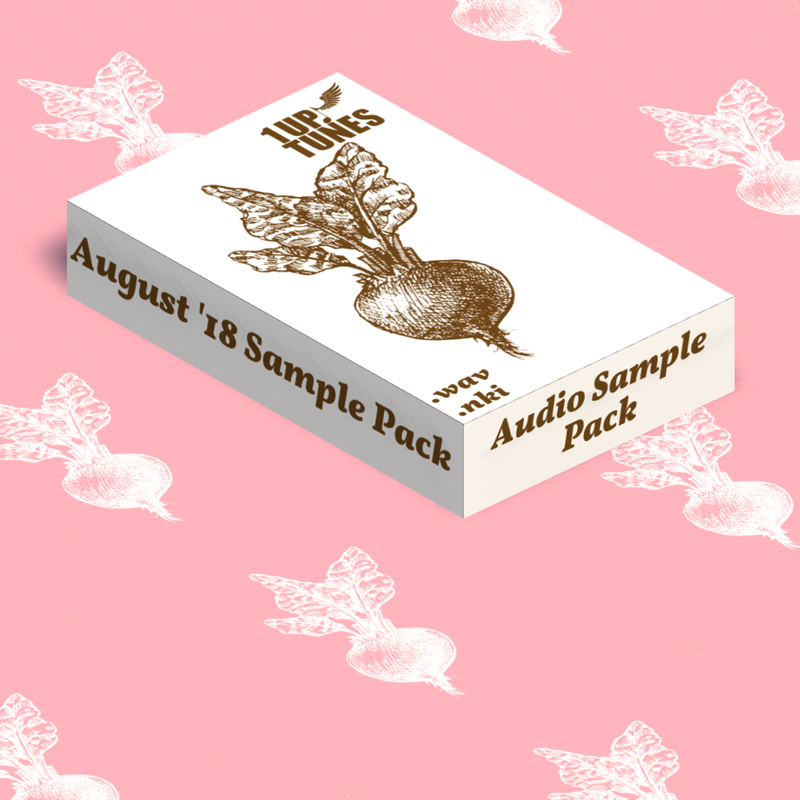 Twice per month, we release a new pack containing seamless .wav loops with accompanying .mid files for your own flexible use. Our loops are made with our own audio samples available below.